BOLOGNA HC skate thrashers rule! 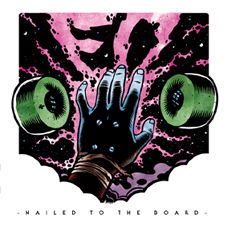 Those young kids play classic fast Italian hc a-là Indigesti meets old California punk meets bay area thrashcore. On stage they are a tornado machine and keep the bandana spirit alive with a honest attitude (they really skate!). Municipal Waste fans will totally dig it! Split release with Stress to Death. 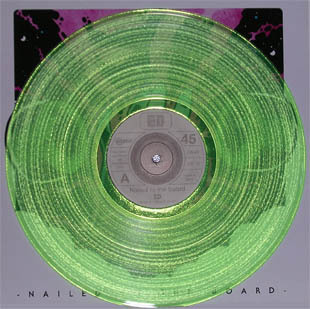 100 copies limited edition on clear green vinyl.